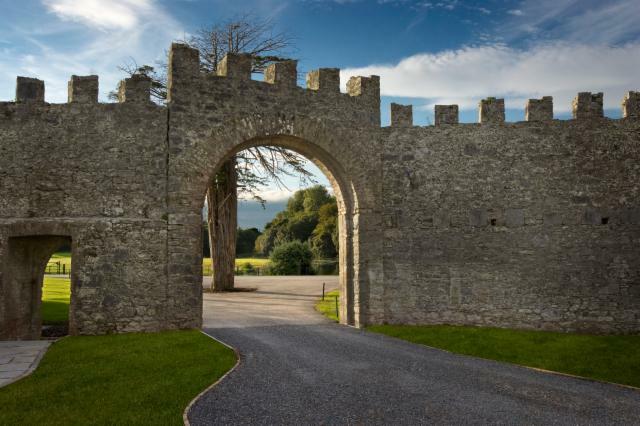 Why not enjoy a Staycation family holiday at Castlemartyr Resort. The location of the hotel in East Cork, close to the sea and within easy reach of popular destinations such as Youghal, Ballycotton, Midleton, and Cork City make it an ideal family friendly choice for your break at home. Our approach to making the hotel as child friendly as possible ensures we create a perfect environment for you to relax and enjoy a traditional family holiday in the surroundings of a world-class luxury hotel.